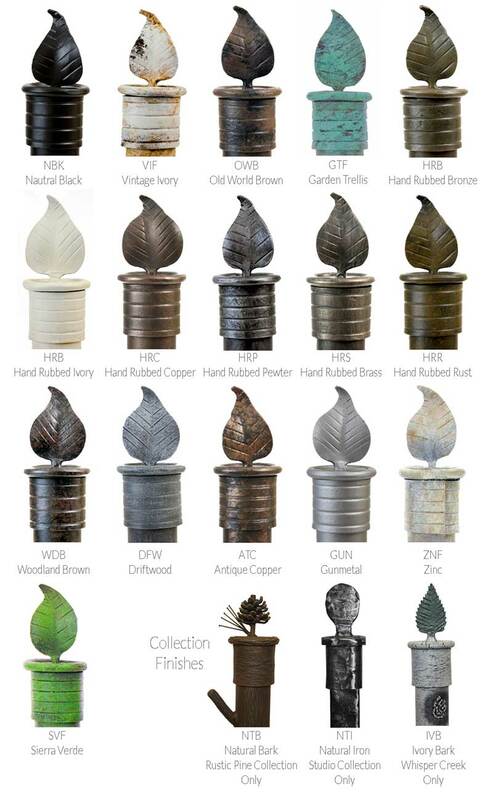 This hand forged wrought Iron Tulip Twist paper towel holder adds elegant functionality to your home decor. Our decorative paper towel holder is a creative way to keep your paper towel out of the way and easily accessible anywhere. 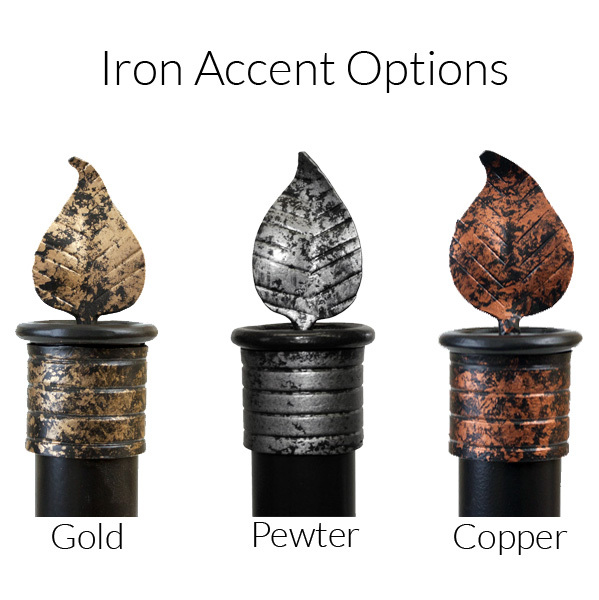 The wrought iron Tulip Twist is available in multiple finish options. 12" x 5.5" x 9"